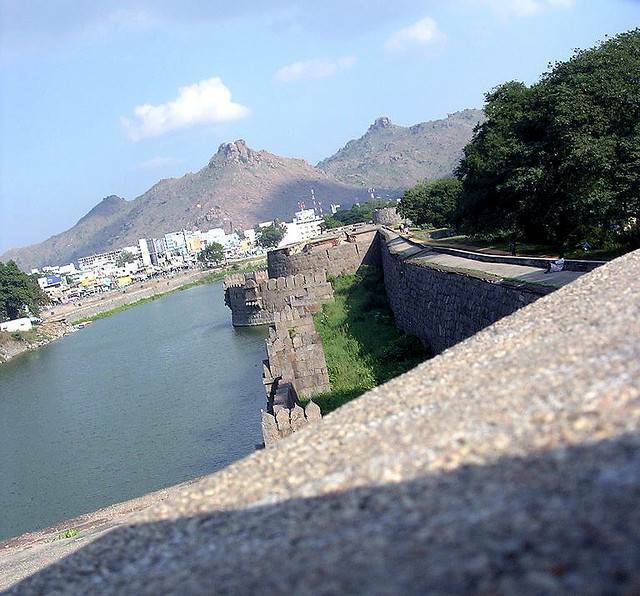 Vellore Fort is a 16th century fort located in Vellore, Tamil Nadu, built during the reign Vijayanagara empire. This fort is famous for its large ramparts, massive moat and sturdy construction. Vellore Fort is not one of the oldest in India but also has been the setting for many pivotal events in the country’s political history. The halls of this fort echoes with a rich past. Thus, it has been held in high regard and has been visited by millions of travelers from all over the world. Inside the fort is the stunning Temple of Jalakandeswarar, which prides itself in its intricate carvings, and the State Government Museum, which houses many objects of archaeology, art, and weaponry.